Spacious rooms. Great shopping. Nice building. 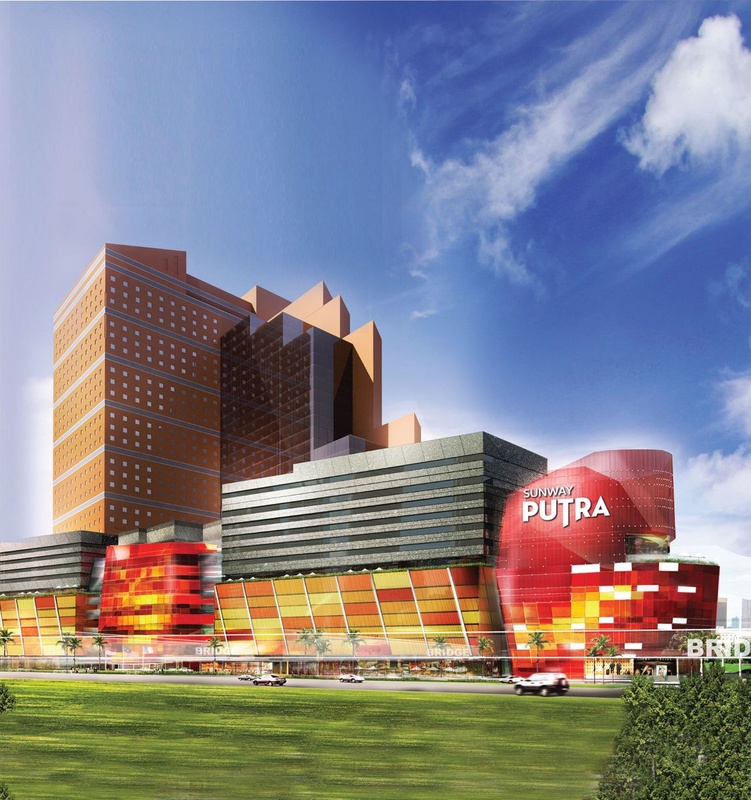 Situated opposite Putra World Trade Center, Sunway Putra Hotel Kuala Lumpur is inside the city's main commercial district. Important transportation services are easily accessible, such as a two-minute walk to the pwtc lrt station, and guests can easily visit all the prominent areas in Kuala Lumpur with ease. 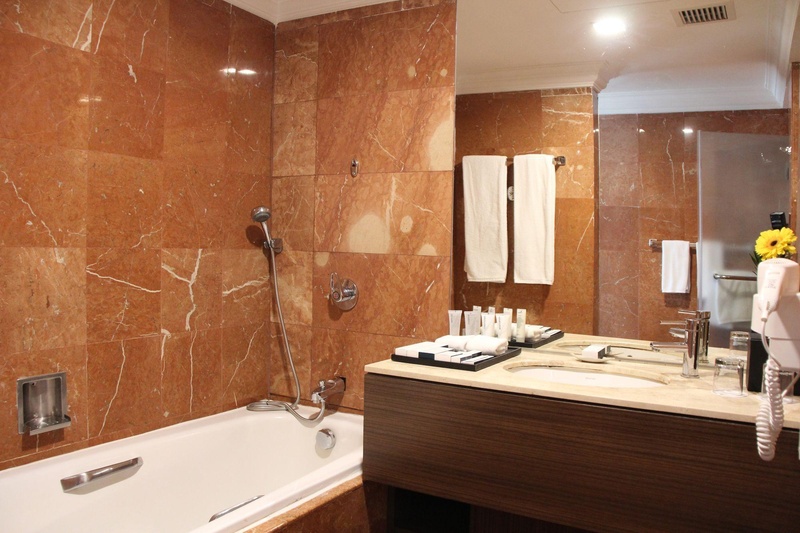 All rooms are luxuriously and elegantly furnished. For convenience, Wi-Fi access is available. 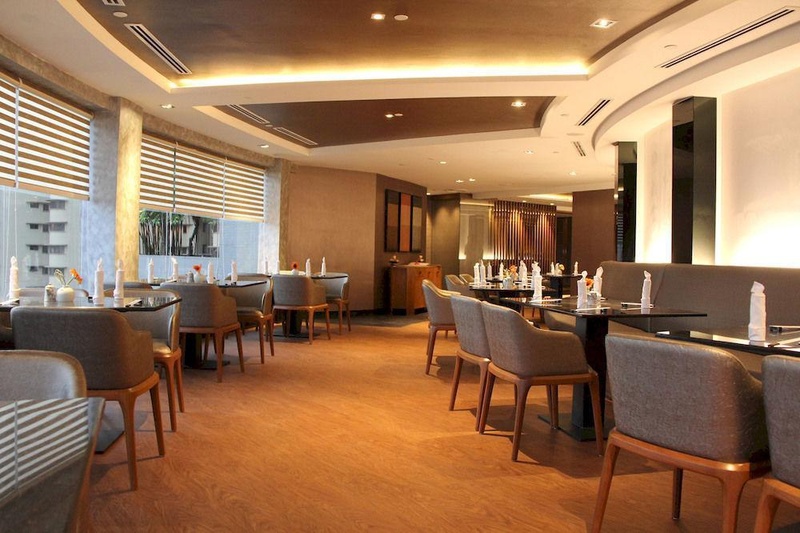 Complementing the rooms are four exciting food and beverage outlets, from all-day dining to contemporary Japanese fare. A lounge and fun pub complete the fine range of food and beverage outlets. Overlooking the beautifully landscaped swimming pool is the fitness center and a children's pool which provides wholesome recreation for the family. 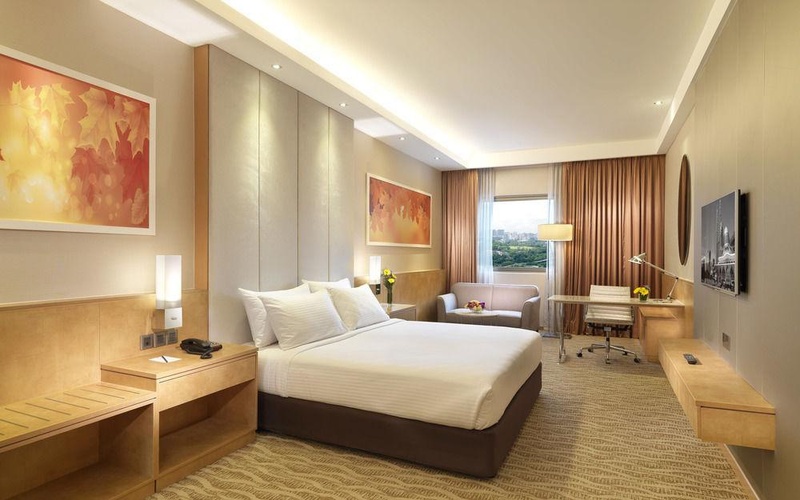 Events and conventions are handled professionally at Sunway Putra Hotel Kuala Lumpur - from a cozy gathering of 20 to a large scale cocktail that accommodates over a thousand persons. 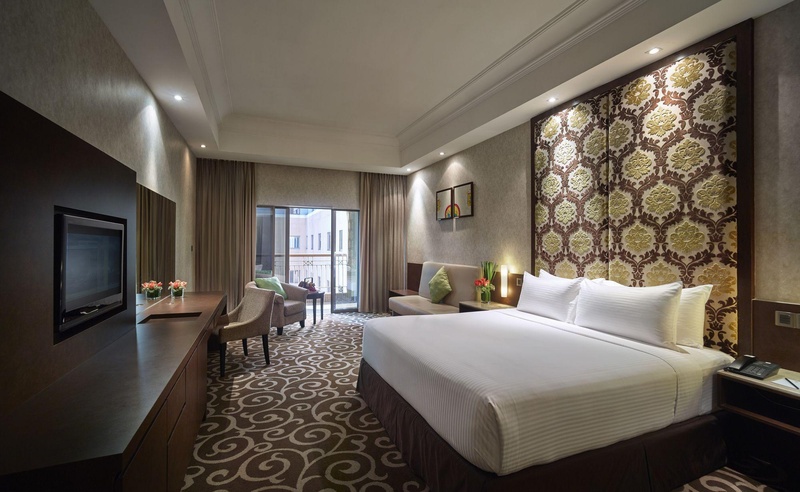 If you're looking for the most convenient choice in town offering great value for money, look no further than Sunway Putra Hotel Kuala Lumpur. Excellent coffee shops. Superb location wise. Superb location. Excellent hotel for solo travelers. Close to KLCC. Located near shopping areas and has easy access to public transportation. Excellent Club Lounge. Free cocktails. Lounge staff friendly. Speedy wifi. Wifi excellent. Free wifi. Buffet breakfast is AWESOME. Breakfast was delicious. Delicious breakfast offer. Delicious lamb meatballs. Food was delicious. Excellent menu. Room was spacious and comfortable. Great clean and big room. Room was spacious, clean. Excelent room sevice. Excellent housekeeping services. Excellent staff. My fav Family Suite. Room is superb. Fantastic view on the city.